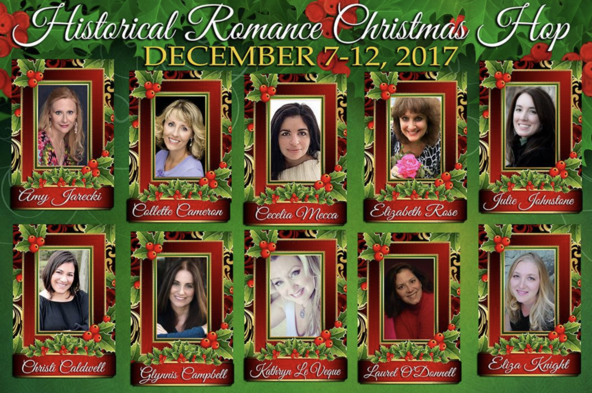 Ten authors have come together this Christmas season to give you a chance to win some awesome prizes and all you have to do is visit each author's website starting December 7th and ending December 12th. 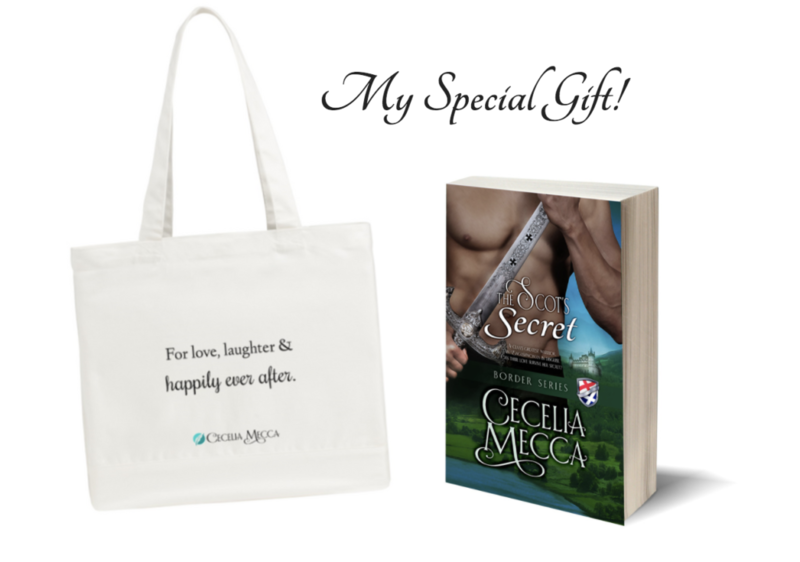 Remember, you will be subscribing to each author's newsletter by entering this contest, but you may unsubscribe at any time. Just use the links below to visit each author's site. 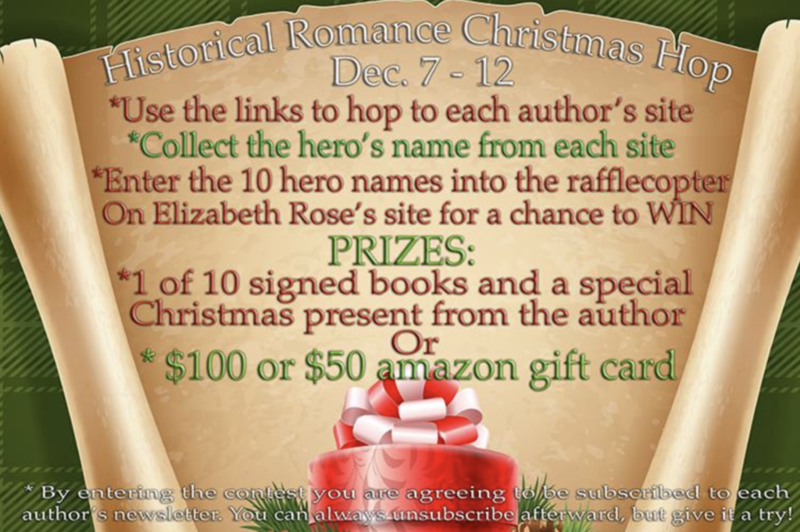 Collect their featured hero name and return to the rafflecopter (on Elizabeth's site) below to enter all the names at once, using commas. Ready to start hopping? My hero is. . .
What fun- Thank you very much for participating! Thanks for the hop. Happy Holidays! I am subscribed to your newsletter. Thanks for the giveaway.